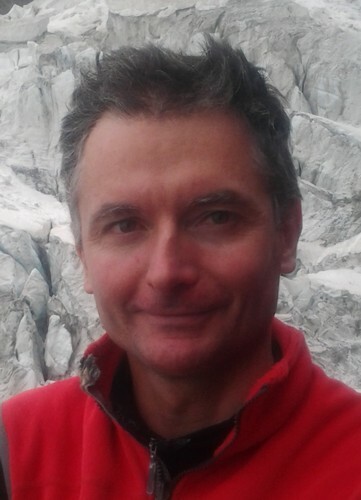 François Peyron, high mountain & ski guide, offers customised guiding & courses. In search of perfect powder, or after a steep couloir descent, or perhaps just some beautiful skiing away from the crowds? You enjoyed summer climbing, you have discovered icefall ascents, or you simply dream about mountains in winter? Helping you to realise winter projects is our speciality at Chamonix Mountain Guide. From climbing a rock route on the south side to a mixed north face, there are often possibilities of finding appropriate and safe conditions for the team. Please contact us to discuss your ideas.